while the maps indicate where they lived and the range in which they roamed on Earth. 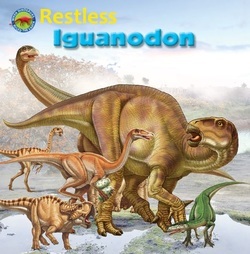 Plateosaurus, a primitive dinosaur from the early stages of the dinosaur era; Segnosaurus and Montanoceratops. 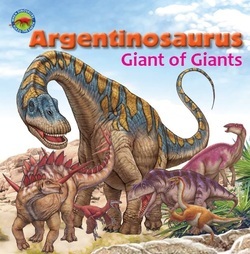 and Dromiceiomimus, a fast and intelligent dinosaur; and herbivores, Hypacrosaurus and Psittacosaurus. 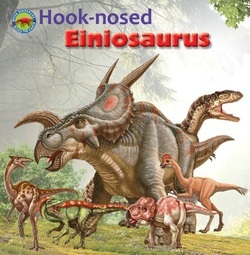 Find out more about Einiosaurus, the dinosaur that looks frightening but is in fact a gentle herbivore. 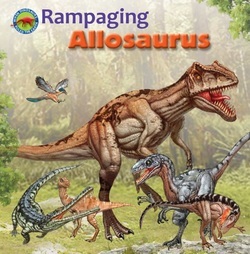 And meet other dinosaurs: Pelecanimimus with a pouch to store food; Dilong, a small but swift dinosaur; Leptoceratops with strong hind legs to run fast; Carcharodontosaurus, with shark-like teeth; and the bird-like Chirostenotes. long-necked dinosaur; and Conchoraptor, a dinosaur with incredible hearing abilities. time. 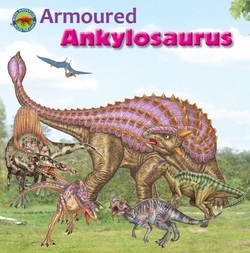 Find out more about Vulcanodon too, with its whip-like tail; armourplated Sauropelta; horned Pentaceratops; spiky Kentrosaurus; and tiny, feathered Avimimus. Alxasaurus, with its knife-like claws; and the small but dangerous Bambiraptor. 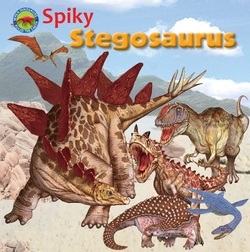 With its pointy back plates and spiked tail, Stegosaurus is a famous dinosaur. Also on view here are meat-eaters Ceratosaurus and Yangchuanosaurus; knobbly Nodosaurus; winged Haenamichnus; and sea-dwelling Plesiosaurus. 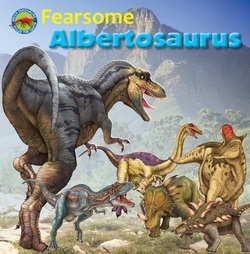 Albertosaurus was a savage and wily hunter of the Late Cretaceous. 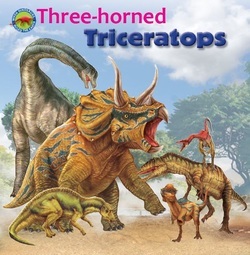 Discover more about speedy Gallimimus too; a crafty predator called Alectrosaurus; timid Polacanthus; horned Styracosaurus; and crested plant-eater Lambeosaurus.